In this book, the author demonstrates how the reader and his equipment can perform as close to that ideal as technology will allow. These techniques have been learned and perfected over decades of competition, and are sure to benefit benchrest shooters, handloaders and hunters. Moreover, they are well within the capabilities of almost anyone. Those adopting them are destined to become better shooters, and consequently will gain much more from any aspect of the shooting sports. Tony Boyer is a living legend among benchrest shooters. 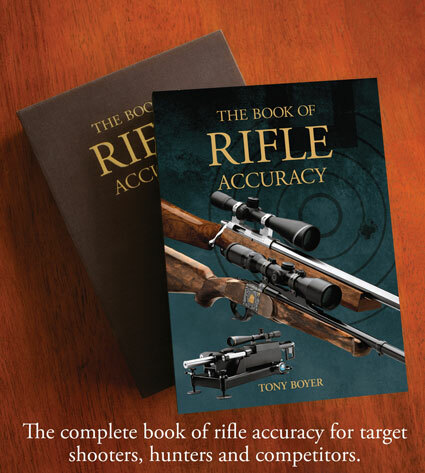 Check out buying options for The Book of Rifle Accuracy.